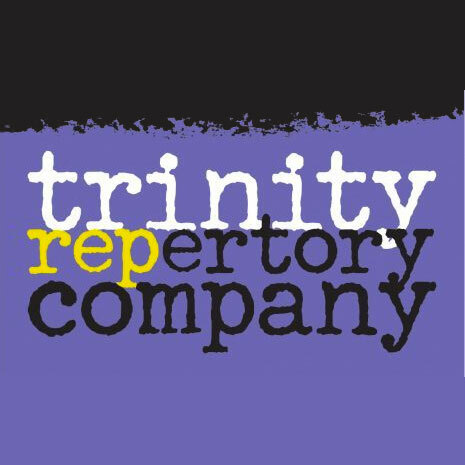 Trinity Rep needed help to revitalize their campaign because the campaign and its leaders had lost focus and enthusiasm about keeping the campaign vital to the Company’s success. Copley Raff met with leaders, reviewed campaign materials and assessed existing contribution activity. It was determined that many high capacity donors were not being approached. The campaign was reframed to be a comprehensive campaign rather than a targeted campaign, and the goal was raised in include annual giving, making it more justifiable to ask for larger gifts. The campaign was reenergized and completed, raising its goal of $18 million.